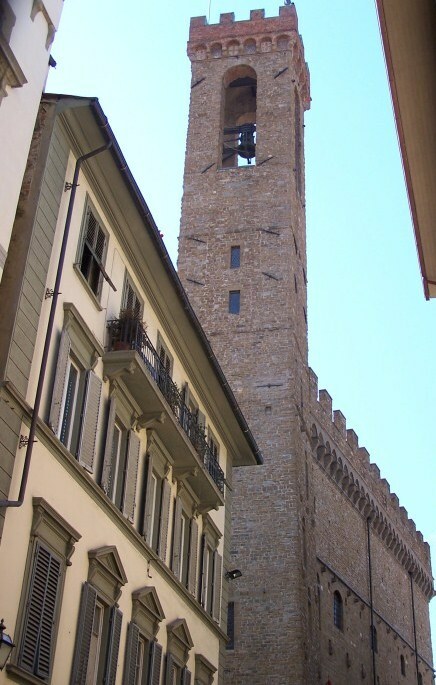 The Bargello, in the right center of Florence, famous for Renaissance sculpture as Uffizi is for painting, boasts glorious origins having hosted in the 13th century the major town institutions such as the Capitano del Popolo , the Podestà or in the 16th century the Capitano di Giustizia. Its gorgeous courtyard has become since 2009 the acclaimed backdrop of Florence Dance Festival, thus replacing sites like the Anfiteatro delle Cascine, the Teatro di Fiesole or Piazzale Michelangelo. No better choice could have been done for this Florentine festival, which makes us think of Avignone first-rated performances. The event, titled “Rediscovering a new world“ focuses on the issue of the journey, a homage to the fifth hundred anniversary of Amerigo Vespucci’s death by the founders and directors, the international dancer Marga Nativo and the New York choreographer Keith Ferrone. Among the guest companies Saint Peterborough Ballet, Urban Collective from New York, the Spanish InterfereCiayTamashy or the Florentine Maktubnoir . The startup was on June 25th with “Celebration” by the Naples San Carlo Ballet and “Bat” by Roland Petit’s on Strauss’ notes. 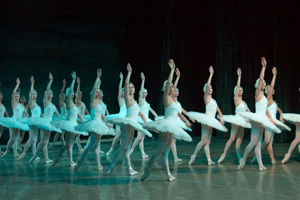 The French singers such as Charles Aznavour, Jacques Brel, Serge Gainsborough, Edith Piaf are going to lead the performances of the Milan Ballet. Gershwin’s “An American in Paris” could not be missing , his notes are going to inspire the Compagnia Raffaele Paganini. But, definitely, the core of the event is going to be, on July the 3rd “Excalibar Trilogy” jointly by Ferrone and Nativo themselves. A special note to ” Not –Two is Peace” by Ferrone which becomes both an unerring gaze at reality and image of inner landscapes up to the conclusion, a hymn to harmonious coexistence. All that through a professionally multimedia use of dance, music, art and lights in an ongoing awareness of Florence as permanent source of inspiration. 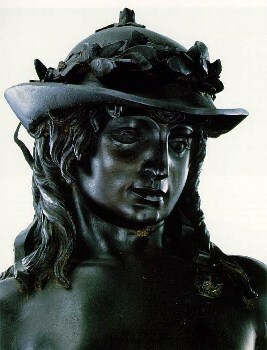 On top of everything passion and a close engagement to reality in a framework resounding of Donatello, Cellini and Michelangelo. Could you expect something more?